7 ml of Hustle Butter over Deluxe?. Hustle Butter Deluxe? It is a substitute for 100% natural, organic and VEGAN for all petroleum based products. It serves to prepare skin before tattooing, as a lubricant during the tattoo and tattoo after care. 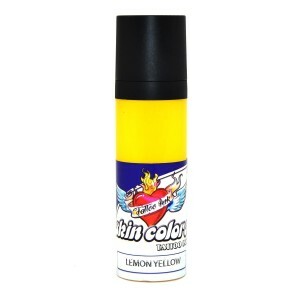 Made of mango, papaya and coconut butter, brings you many advantages:; It does not remove the transferred skin designs. ENDS with the problems associated with oil - such as blocked tubes and gloves aruinados. 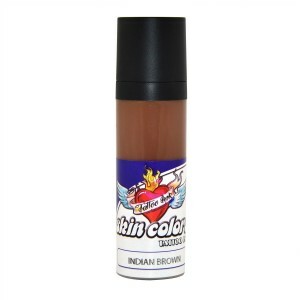 ; ; Stimulates the healing of the tattoo and the healing of the skin, reduces swelling and blood loss. ; ; The skin is exploitable, any interest will be sobrepasasdo, the yellow and heavy white will enter the skin the first time... never before seen a color entering the skin so easily! ; ; REEMPLAZA all products of base oil today! 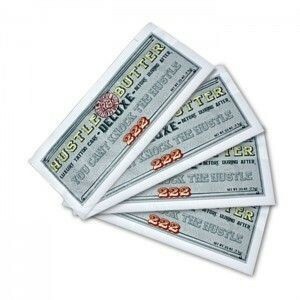 Hustle Butter Deluxe? It gaping new tattoos faster and give better results without equal... results that will last the life! ; ; Hundreds of artists have already tested and have proved the difference.